The best low cost airlines in the world have become a popular part of the travel landscape. And while everyone knows the big names in low cost travel – the easyJets, AirAsias and SouthWest Airlines for example, there are more than 150 low cost airlines worldwide. Searching and comparing flight options can be very time consuming, especially at busy times when seats can be limited and prices regularly change. But there are often more flight options than you may realise, and more airlines than you’ve heard of before, serving up a quality – even if low cost – service. One of the best ways to find a low cost flight? Start on Skyscanner, putting in the dates on which you wish to travel and searching for all flights going on those dates. 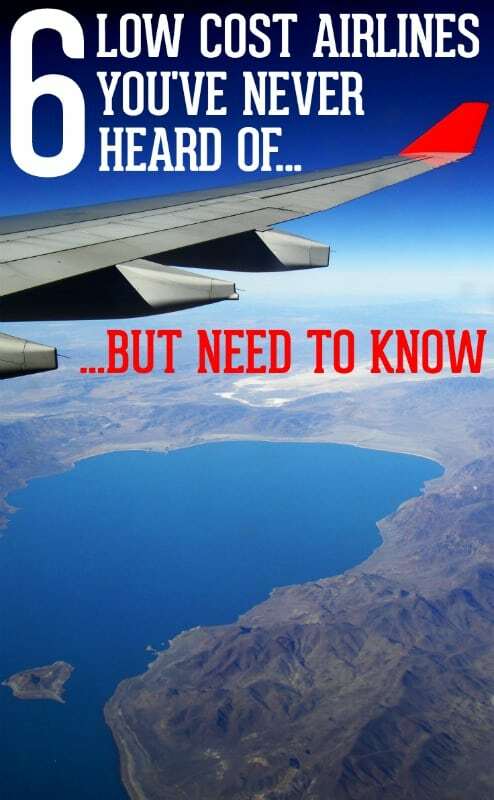 But what if you’ve never heard of the airlines that come up? We reveal six of the best low cost airlines that you have probably never heard of, but really should consider for your next trip. Each of them will leave you with more money for luxury accommodation for your stay. Also don’t miss our top tips for booking a low cost flight below. Vueling is Spain’s low cost airline, flying to 167 destinations across Europe, with ten UK airports to depart from. Part of the Avios travel rewards scheme, you can also earn points each time you fly. Flight prices change all the time which can be frustrating but Vueling allows you to lock in your fare for €2 each way, and secures it for 24 hours (terms apply). 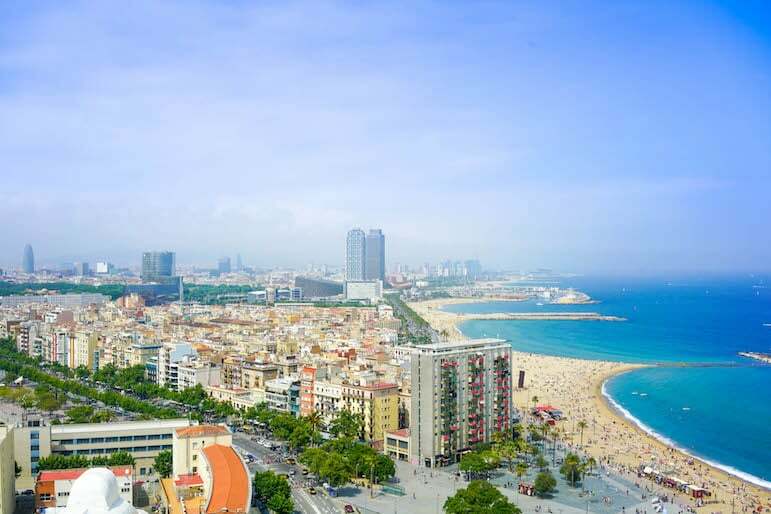 Example fare: Birmingham to Barcelona from £60 return this winter. Hungary’s low cost airline Wizz Air, flies to more than 100 destinations across Europe, with routes to the Middle East too. A ticketless airline, when you book you will be issued with a confirmation code to present at the check-in desk. You can make additional savings with their discount club, with at least £8.50 off flights over £16.99 and £4 off baggage fees when you sign up for a year at £21.99. Within two flights your club membership will have paid for itself. 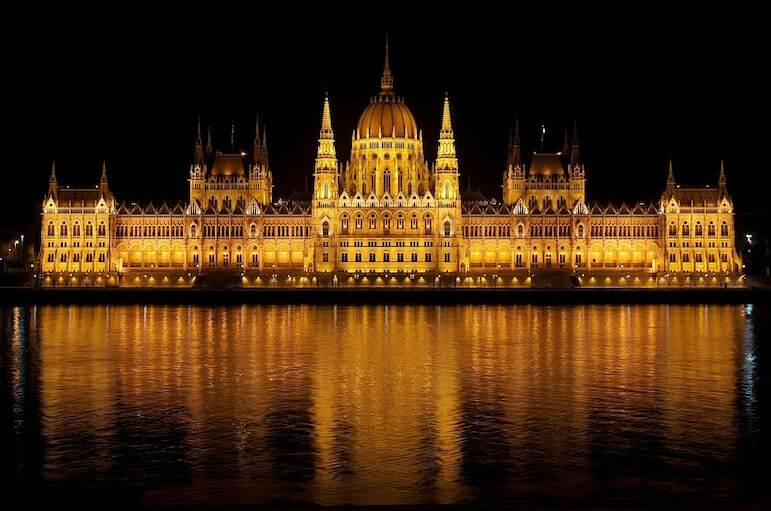 Example fare: London Luton to Budapest from £43 return in January 2016. XL Airways is France’s low-cost carrier, with a range of offers on long-haul flights to the USA, Caribbean and Mexico. It’s worth comparing prices (along with your connecting flight from the UK) before booking with the major airlines. 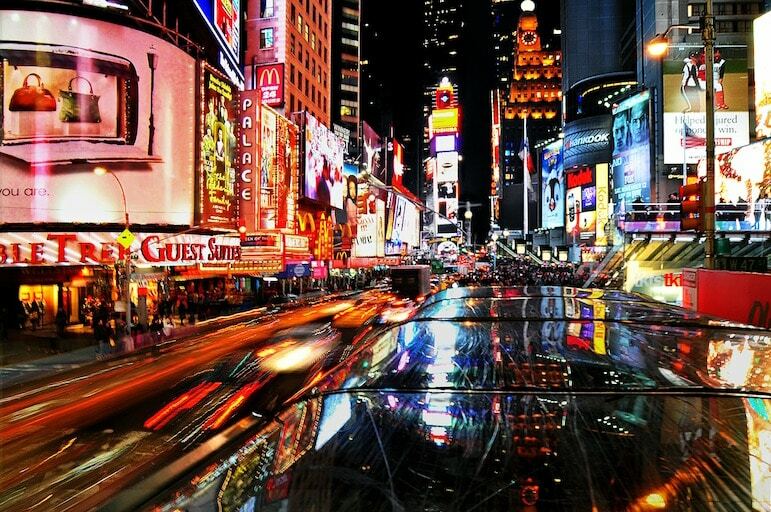 For example, a last minute flight to New York starts from just £332 return per person for a three night trip – perfect for a shopping break. Example fare: A return flight from Paris to Miami in June 2016, from only £403. With its main hub in the Czech Republic, Smart Wings offers flights to more than 40 destinations across Europe from only £52. A simple and straightforward booking site, all prices quoted include a hold bag at 5kg and a checked bag at 15kg as standard so you have no nasty luggage costs popping up at the last step of booking. 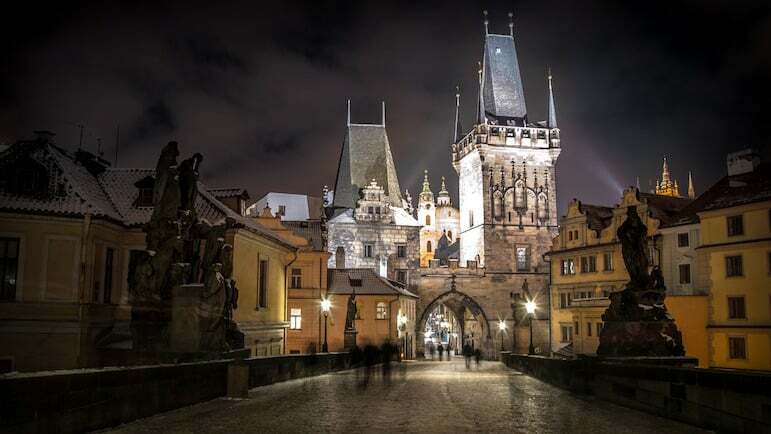 Example fare: A return flight from London Gatwick to Prague, for three to six nights from £125pp. An airline well known for its flights to Ireland, but Aer Lingus also have great deals on flights to the US. Routes from the UK include New York, Boston, Chicago, Orlando, San Francisco and Washington, plus routes to Toronto, Canada, starting from just £215. Passengers flying from Dublin, can clear US immigration on departure, to save time on arrival and start enjoying their holiday in record time. 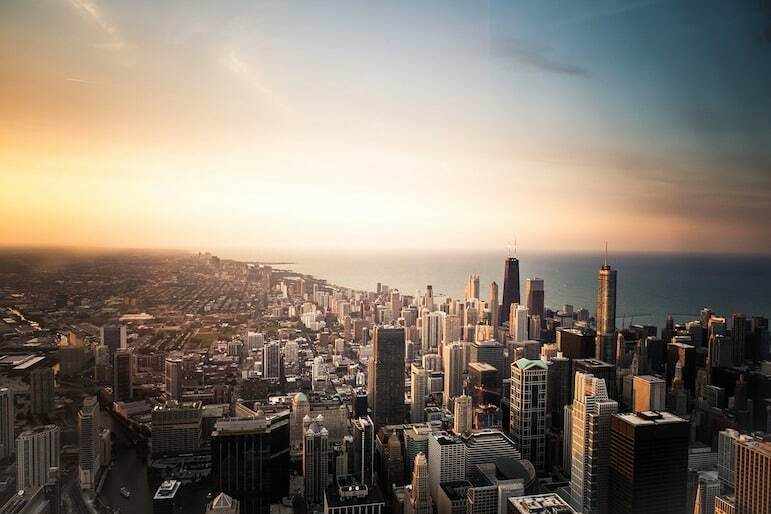 Example fare: Dublin to Chicago in February 2016, from £381 return. Europe’s eighth largest carrier, Air Berlin is certainly worth a look. Gadget fans will love the in-flight Wi-Fi service for access to the internet and the in-flight entertainment via the Air Berlin app. One of the best low cost airlines, it operate routes worldwide, including to destinations in Australia – so the in-flight Wi-Fi would certainly get some use. 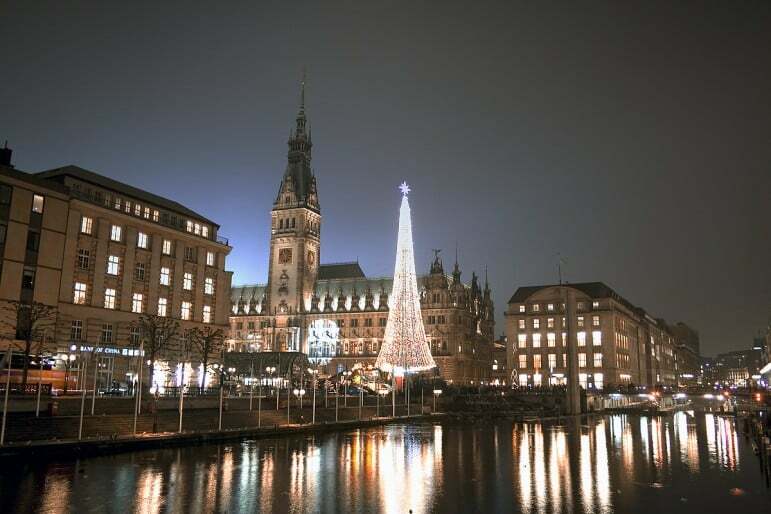 Example fare: A week in Hamburg, departing from London Heathrow in July 2016, starts from £184 return. Try to fly mid-week, and book a very early or late flight. Spring and Autumn tend to be the cheapest times to travel. Book more than two weeks in advance. Look out for sales on flights. These are usually released three to five weeks before departure – but this is never guaranteed. Note: All prices correct as at 4.11.15. Unless otherwise stated, example prices exclude taxes and baggage charges. Strange that you do not have Ryanair on your list. Considering that Aerlingus does not consider itself a low cost airline. Ryanair didn’t make the list because this is “the best low cost airlines you’ve never heard of” rather than those that everyone knows well. Aer Lingus has something of a hybrid model introduced over 10 years ago – its traditional scheduled service on longer routes, as well as a low frills model on short haul flights (where meals are not inhttps://livesharetravel.com/wp-admin/index.php#comments-formcluded in the price for example), hence its inclusion here as an airline you might not have considered.